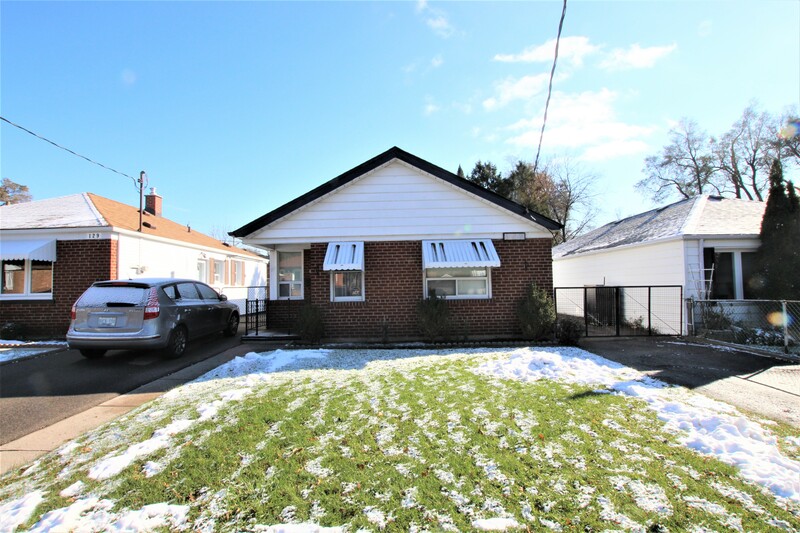 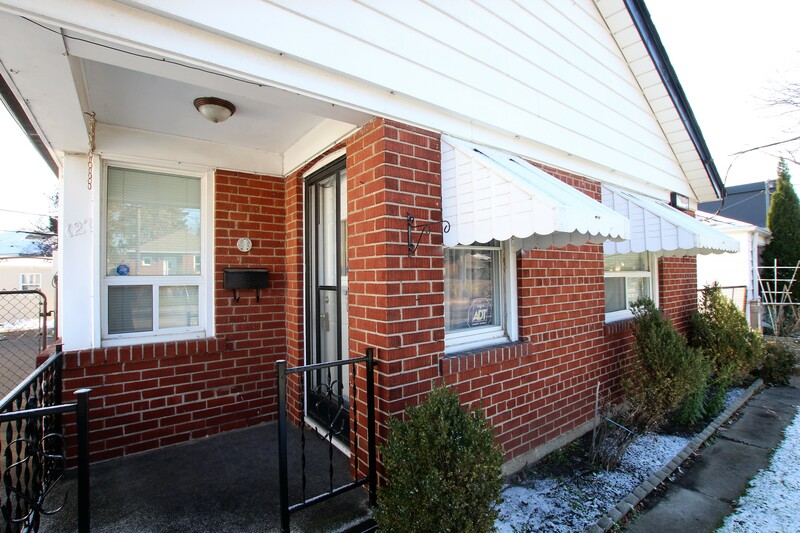 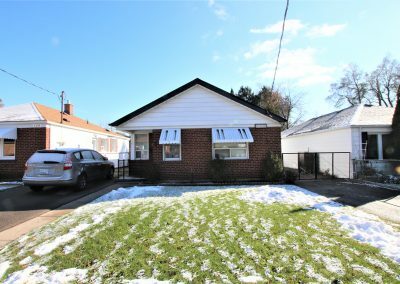 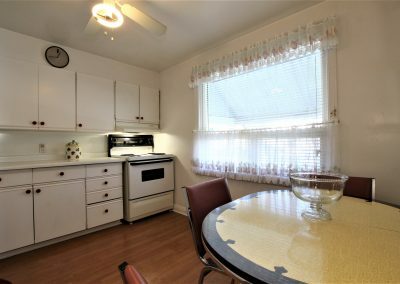 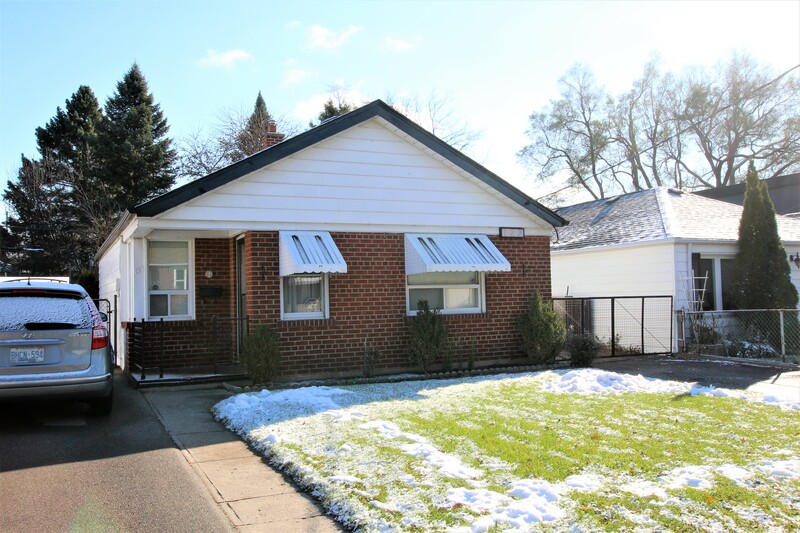 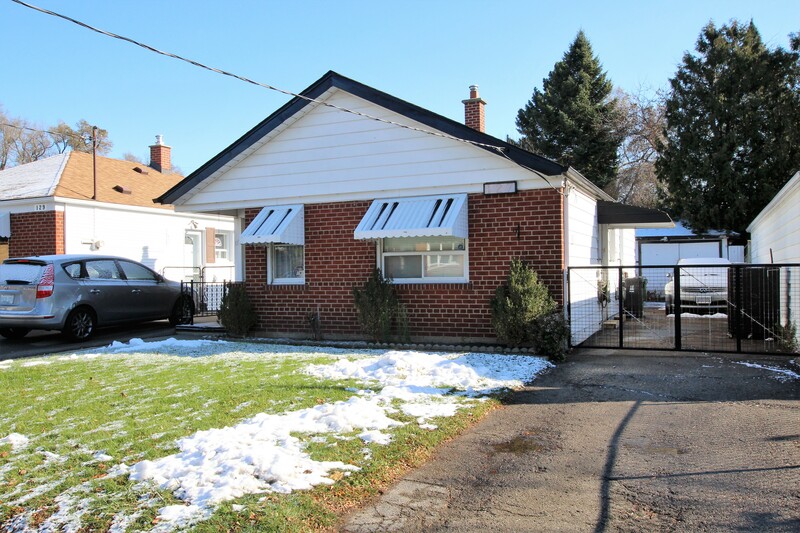 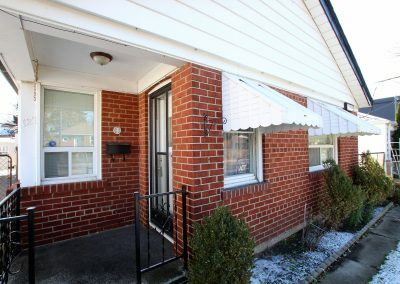 Welcome to this wonderful East York community and this affordable detached, two bedroom bungalow that is perfect for the “first time home buyer”. 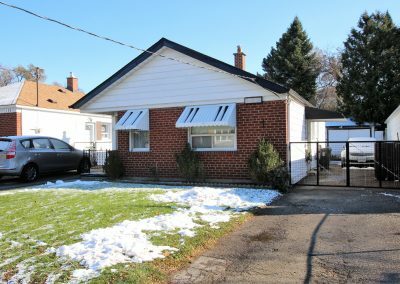 This bungalow sits on a 35 X 122.54 foot lot and features a private drive, garage, and a large back yard. 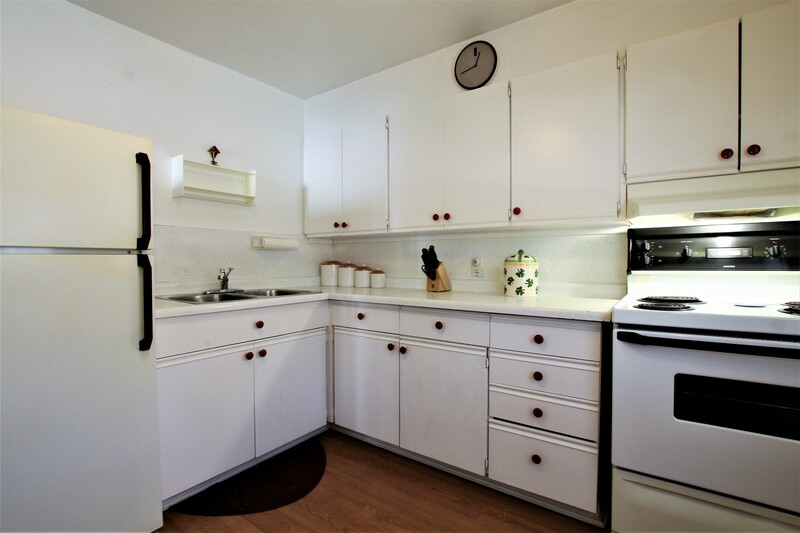 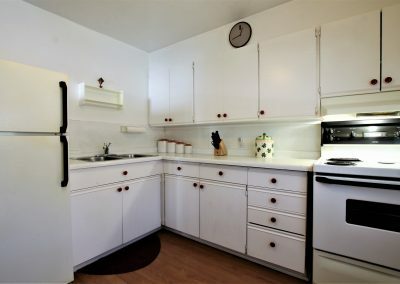 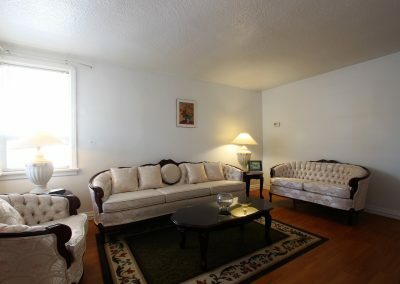 This is a fantastic condo alternative! 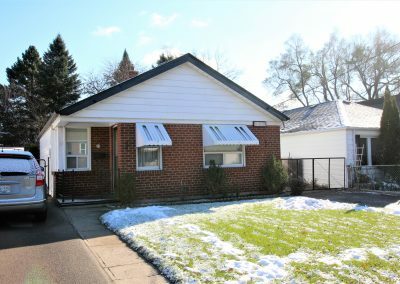 Live in it for a few years and then build your dream home. 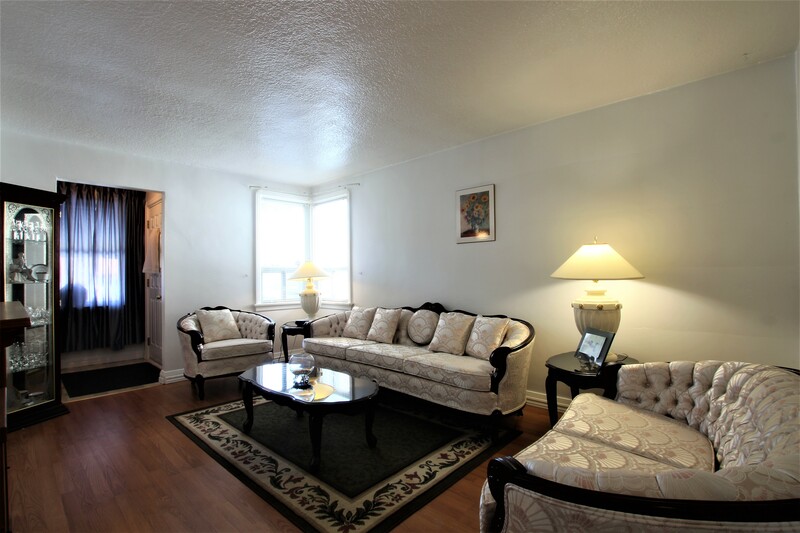 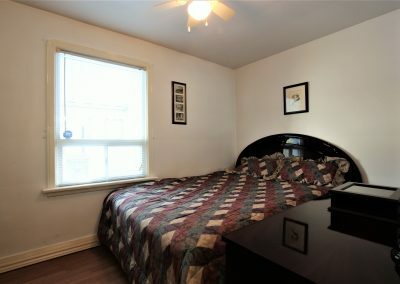 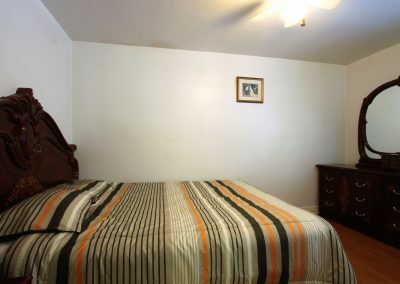 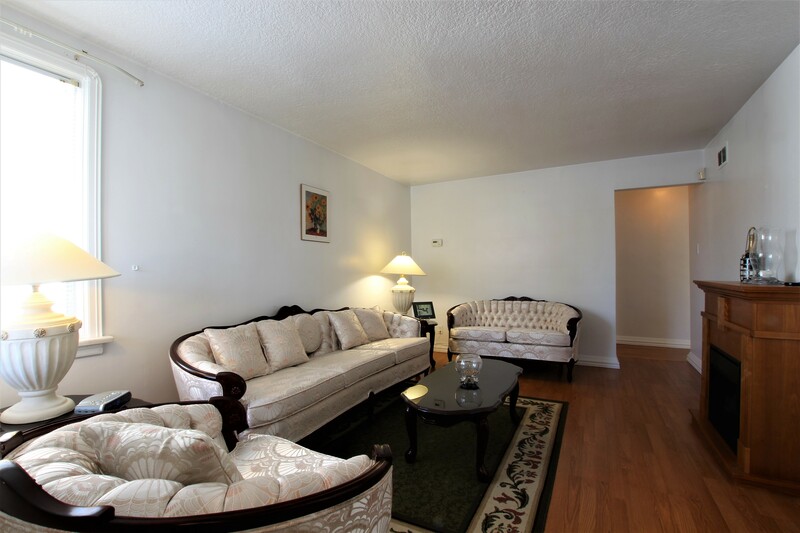 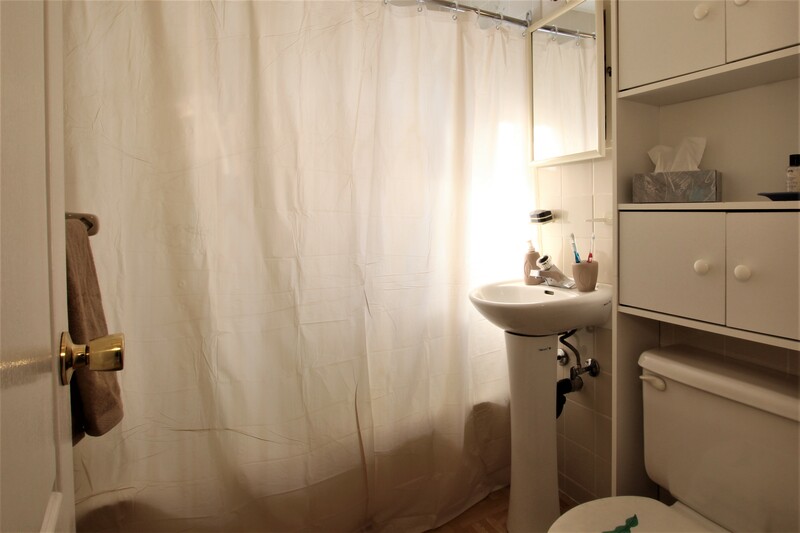 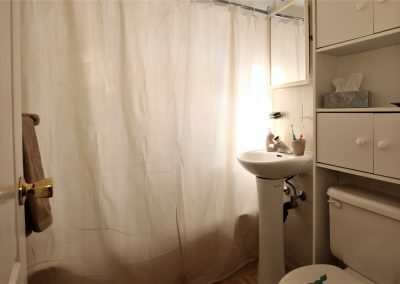 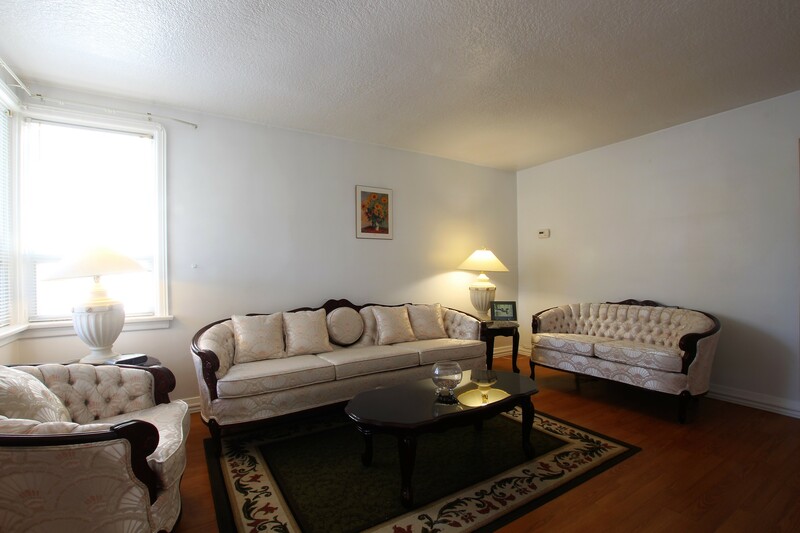 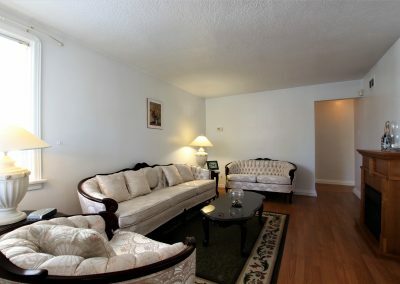 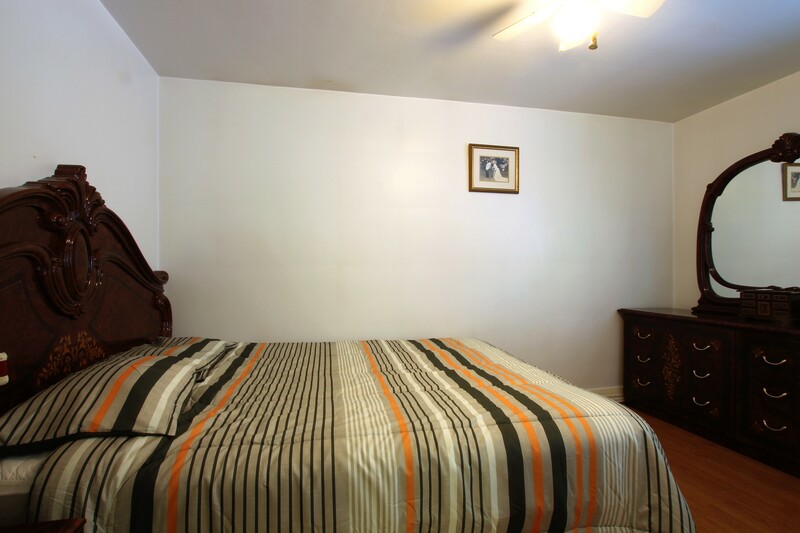 Conveniently located close to shops, parks, and a quick bus ride to Danforth Village and the subway. 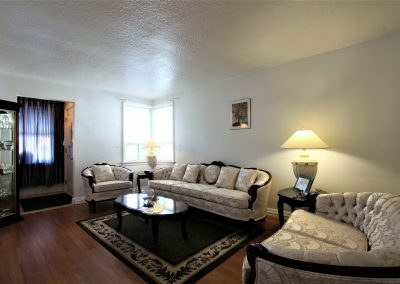 Contact me today for more details or to schedule a private viewing of this home before it sells. 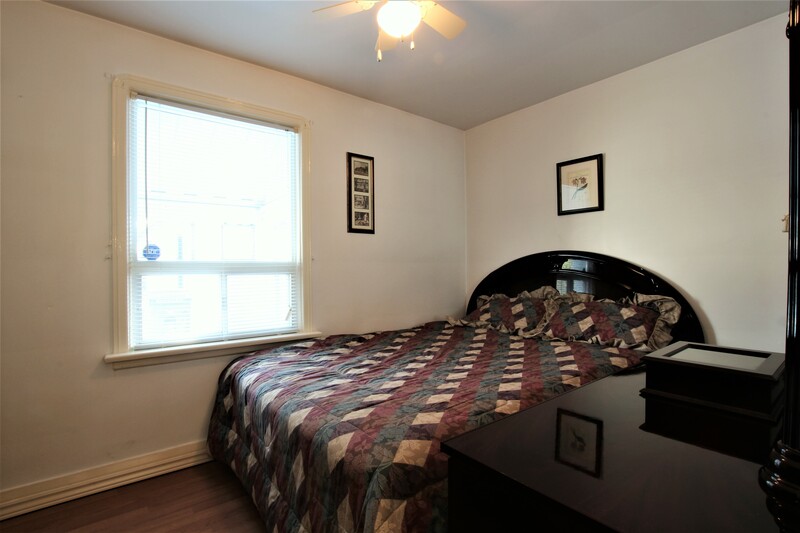 Wonderful convenient location with many new homes being built in the area.